Did you know you could learn to sail St Vincent whilst enjoying a holiday in the sun? 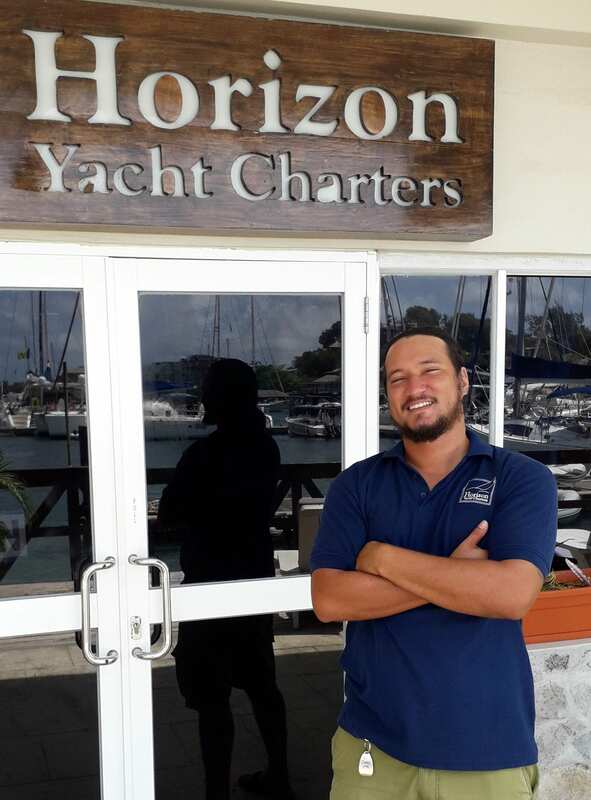 Horizon Yacht Charters Sailing School is an American Sailing Association (ASA) certified facility, where first-class tuition is available on first-class yachts in one of the most idyllic cruising grounds in the world: The Grenadines. 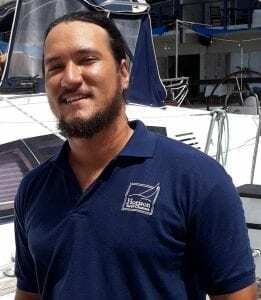 You will set sail from the beautiful, friendly island of St Vincent and visit several other islands and special locations in the Grenadines while at the same time earning your American Sailing Association certifications. The American Sailing Association (ASA) program has structured levels of sailing standards, which are examined at progressive certification levels at our Caribbean sailing schools. Students who learn so sail with Horizon Yacht Charters receive a Logbook that lists the standards, certification and records sailing experience. All courses and examinations are run by ASA qualified instructors. When a certification level is successfully completed, your logbook is signed and stamped so that any charter or rental fleet operator can see your level of competency. The most popular American Sailing Association courses we offer are as follows. Those that have cruising experience and basic seaman-ship skills should also add Course #104 to their instruction. The three courses can be taught in one week, but don’t forget you are on vacation too so you may want to extend a few days to fit in some R&R! Its always a perfect time to learn to sail St Vincent, but from July 10th to October 31st we offer 10 days for the price of seven on our yachts, which gives you three days at no extra charge on the weekly rate! Contact us on 1 473-439-1002 or e-mail us at info@horizonstvincent.com. 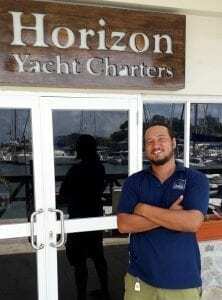 Learn to Sail in St Vincent with Horizon!